If you’re a nail polish junkie like me, you can never have too much polish. 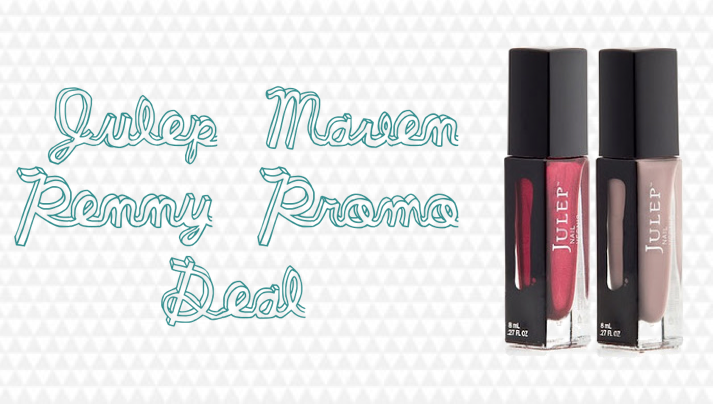 I’ve been wanting to try the Julep Maven program by Julep for a while now. Considering the fact that I’m EXTREMELY frugal, I never wanted to spend $20 for the service. This month (unfortunately, only a few days are left), you can use the promo code MARCHINTRO to receive 2 full-sized nail polishes AND a glycolic hand scrub for just $0.01. When you sign up, you’ll take a style quiz that will determine your Julep Maven style. I’m Boho Glam. If you aren’t happy with your result, you’re free to change it to whatever style you prefer. 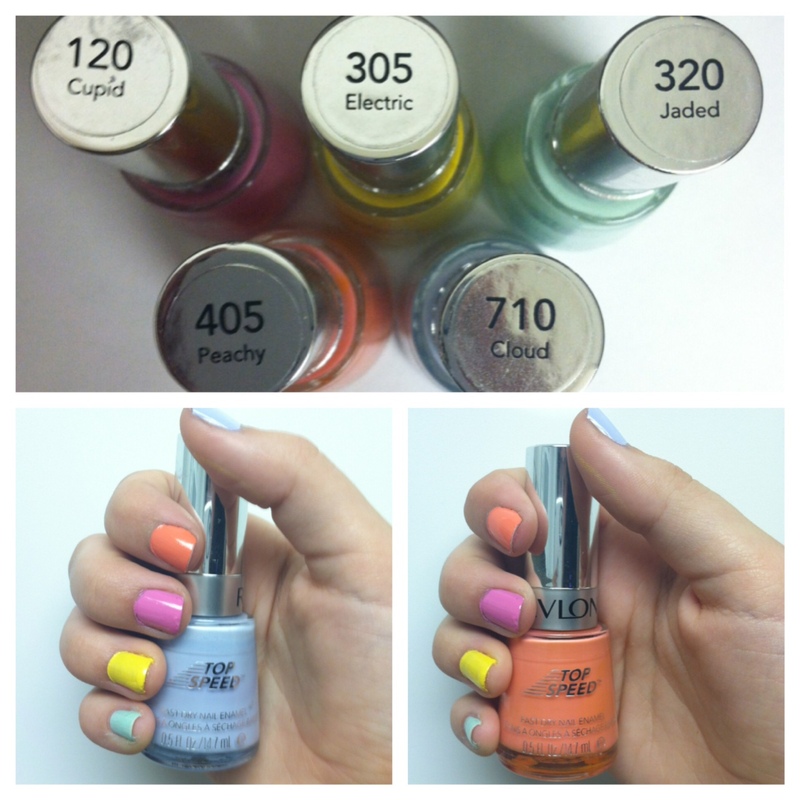 Try it out at julep.com. Review and swatches to come! It’s a new season! Which calls for new nail trends. I’m the type of girl who does her nails as a spur-of-the-moment choice and I don’t have a lot of patience for waiting for polishes to dry. 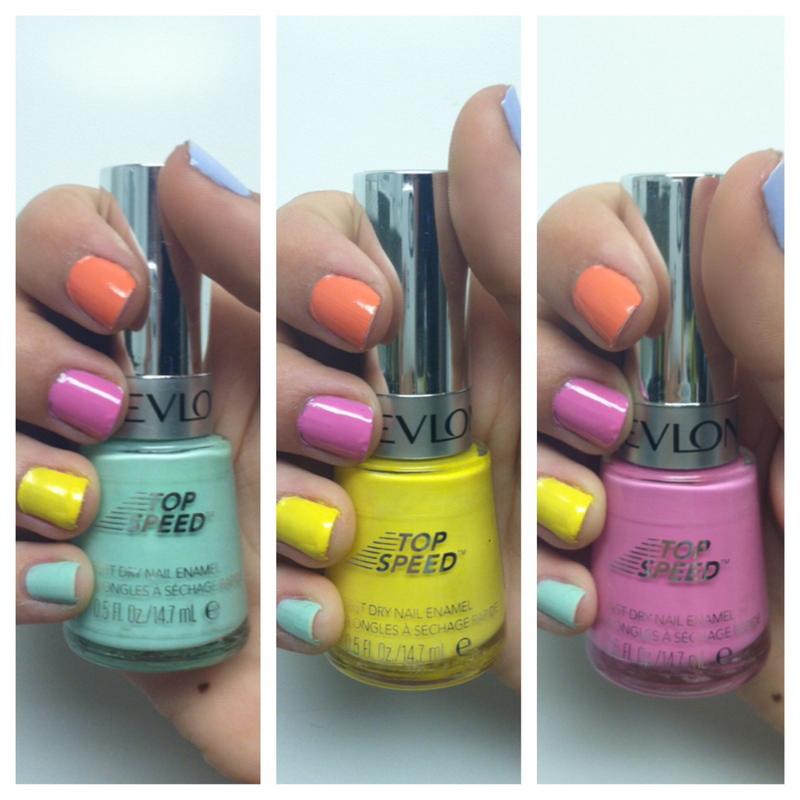 That’s why I really love these Top Speed Nail Enamels. These colors were given to me as a Christmas gift from my mom and I couldn’t wait to whip these shades out for Spring and Summer. While I tend to go for darker colors during Fall and Winter, Spring and Summer put me in a bright mood which is a crystal clear reflection of the nail colors I choose. I’ll definitely be wearing these colors for the next couple of seasons.